Following the Boddi Boo technique for Angel Wall Slides will help improve your posture and ease tension between your shoulder blades. See my quick demonstration and follow my moves. Start by standing straight with your feet wide and knees bent. 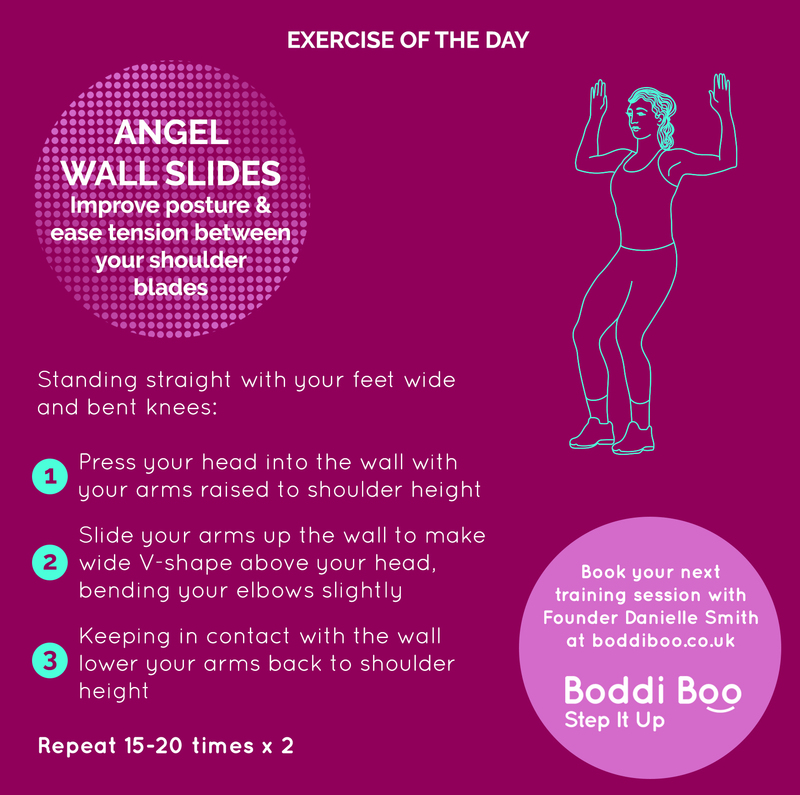 Next time before you go to sit at your desk in the morning or after lunch seek out a wall or back of door and use to do eight Angel Wall Slides. Did your awareness of your posture increase? 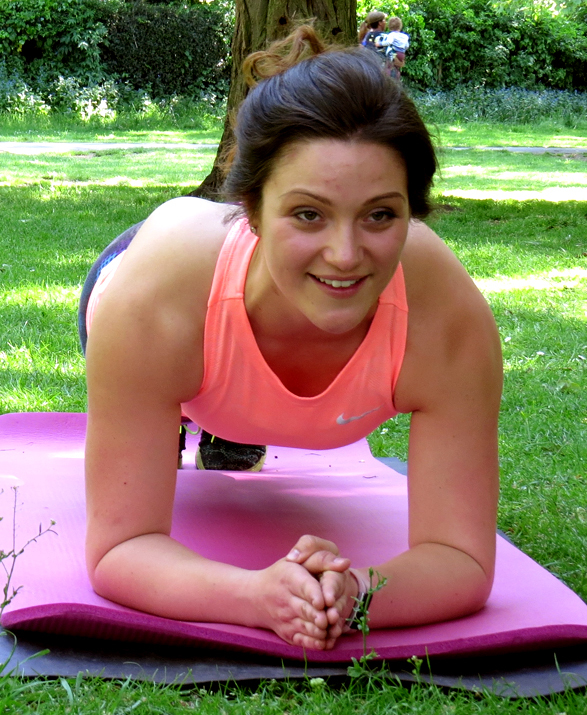 Did you noticed a difference to your flexibility and strength in your arms and back? Browse the Boddi Boo advice section. 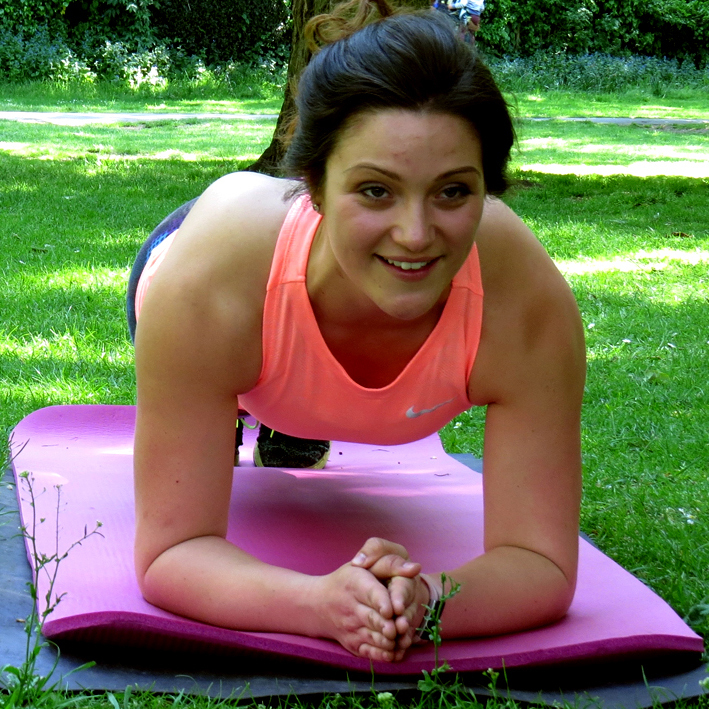 Find out more about personal training and classes in West London or Uppingham and Rutland or drop me a line to book a free trial session. Have a great day and Step It Up!